The Sunbeam Cycle Shop houses a fascinating array, in a shop setting, of bicycles and lawn mowers from days gone by. 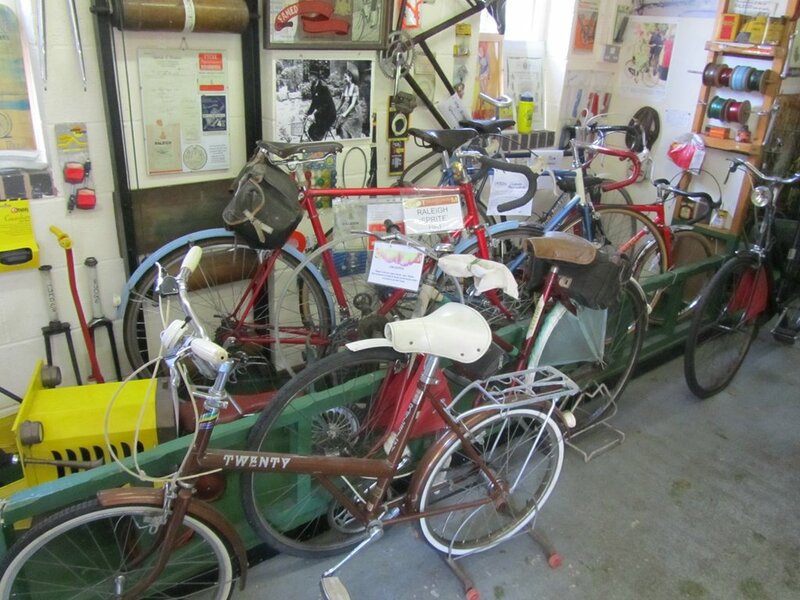 There is much other paraphernalia to look at here, ranging from cycle accessories to toys – all reminders of everyday life in the mid-20th century and working demonstrations of various aspects of bicycle repair and maintenance can often be seen here. 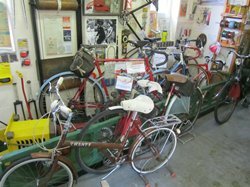 The items on display, particularly the bicycles, are changed from time to time as we have more than we can display in one go! Trolleybus services around the Museum stop at the Cycle Shop by request.